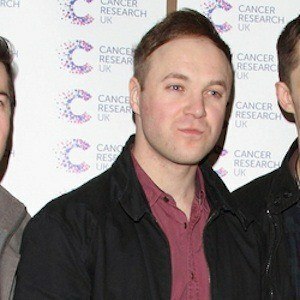 Member of the British rock band Don Broco who plays lead guitar and serves as a backing vocalist. The band's 2012 debut LP, Priorities, peaked at #25 on the UK Album chart while their 2015 album Automatic reached the top 3. He attended the same high school as Rob Damiani and Matt Donnelly, and they met former member Luke Rayner after university. One of the names of the band was Don Loco, but following Delaney breaking his wrist in a football accident, the group later changed it to Don Broco. He was born in Bedford, England. He and Tom Doyle play the stringed instruments in Don Broco.